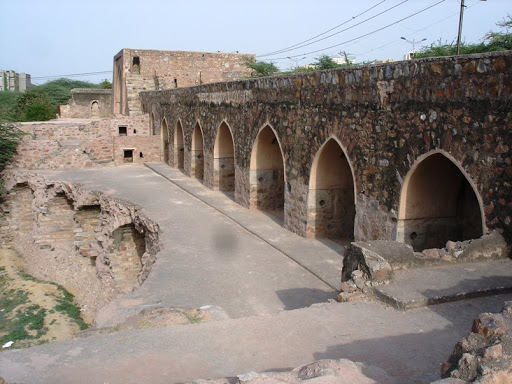 On the main Press Enclave Road near Khirki Village, their is a interesting 14th century waterworks known as Satpula (`Seven Bridges’). 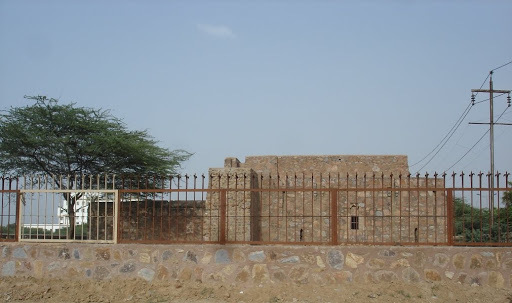 Satpula, a weir about 65m high, was built by Mohammad bin Tughlaq in 1323. 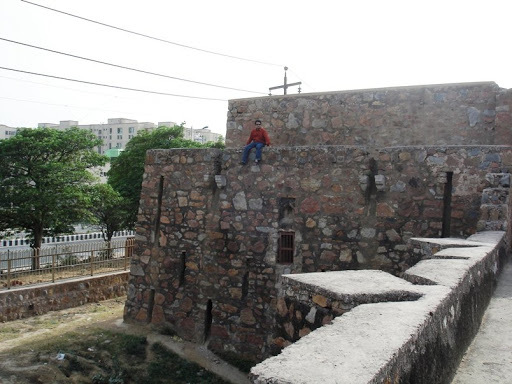 When Mohammad bin Tughlaq ascended the throne of Delhi, he built a new city for himself called Jahanpanah. 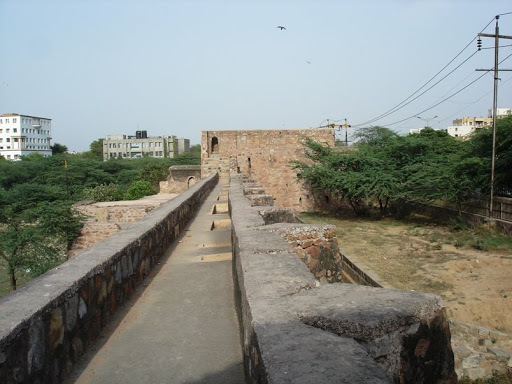 Satpula or the weir is an impressive example of the waterworks projects carried out under the Tughlaq dynasty. 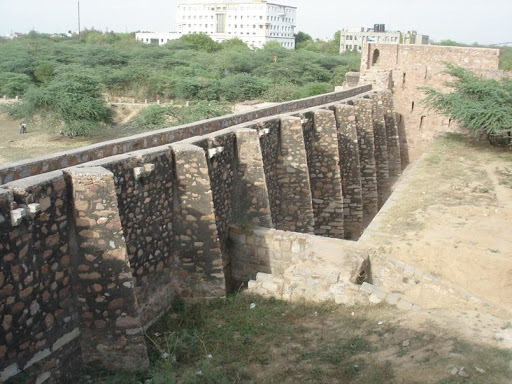 Satpula consisted of a solidly built stone dam with seven wooden sluices to regulate the flow of water from an artificial lake (filled with rainwater) to the fields outside the city. Satpula itself, with its solid walls and seven arched openings, has recently been restored by the Archaeological Survey of India. You can climb up onto the wide parapet and see the structure for yourself, but don’t expect anyone to guide you around—there isn’t likely to be anyone there. 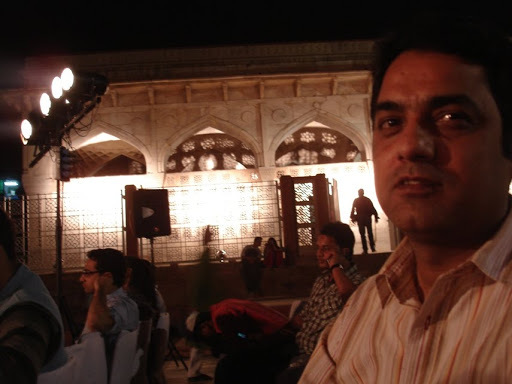 Satpula can be visited any time, and there isn’t any entry fee. 3rd in the series of ‘Things to do & see in Delhi before you die. Proceed to Delhi Cantonment by taking the Ring Road in the direction of Naraina from Dhaula Kuan multi-level crossing and continue for 3 km to reach Brar Square traffic junction. There are roadside boards on both sides of this junction. Take a right turn over the railway crossing and after approximately 1km, you will find the cemetery on the right hand side of the road. Do not expect any one , not even a guard at this cemetery. Its totally deserted and a lonely place. Only crisp sound of birds will welcome you. And don’t surprised in case you find Love Birds too in the cemetery. The gates are permanently locked. So you have to jump over to get inside. Don’t’ forget to remove your shoes before you step in on well maintained grassy lawn as a respect to brave soldiers. And remember, this place is not a picnic spot. 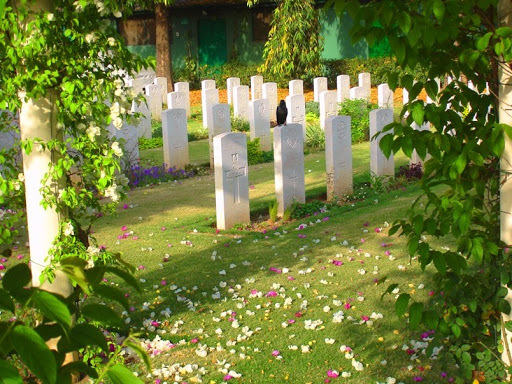 Delhi War Cemetery was created in 1951 when graves from many cemeteries in northern India were moved into the site to ensure their permanent maintenance. 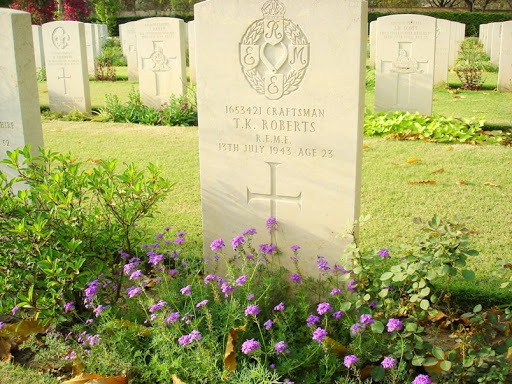 Among them are graves from cantonment cemeteries in Allahabad, Kanpur, Dehra Dun and Lucknow. There are now 1,022 Commonwealth casualties of the Second World War buried, or commemorated by special memorial, in this cemetery together with a number of war graves of other nationalities, mostly Dutch. 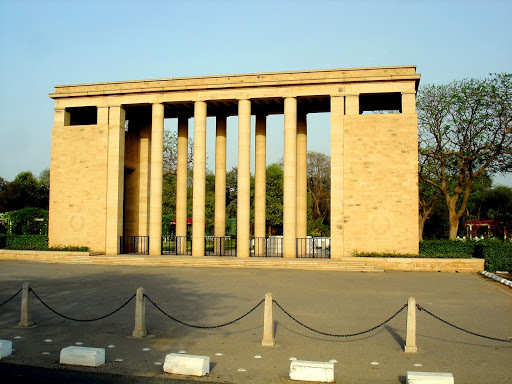 In 1966, 99 First World War burials were also moved into the cemetery from Nicholson Cemetery, Kashmir Gate, Delhi. 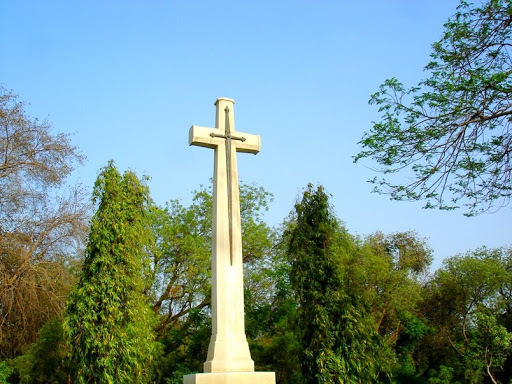 This War Cemetery also contains the DELHI 1914-18 MEMORIAL, commemorating 153 casualties buried in Meerut Cantonment Cemetery where their graves could no longer be maintained. 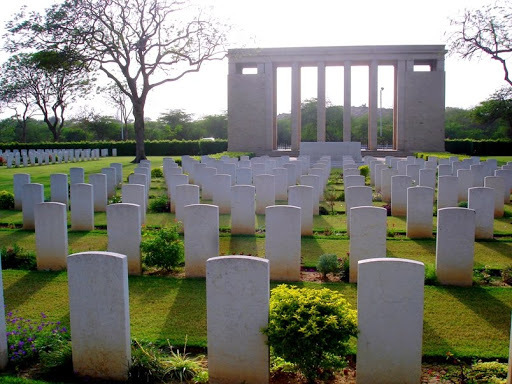 More than 25,000 servicemen of the forces of undivided India died during the Second World War in non-operational zones. 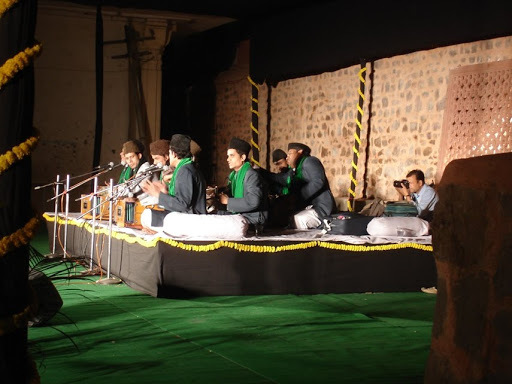 Jashn-e-Khusrao celebrates the sufiana kalaam ( mystical poetry of Islam ) of Amir Khusrau(1253 -1325) rendered in the shrine of his beloved pir, Hazarat Nizamuddin Auliya , the Kalaam has been kept alive for over 700 years by the Shrine qawawals. 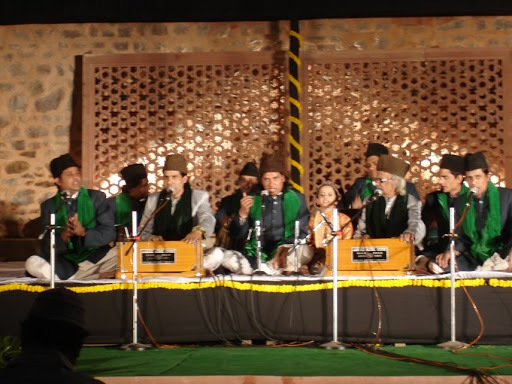 The tradition of qawwali as told by the qawwals, begin with Amir Khusrau who trained some chosen talented boys in the art. 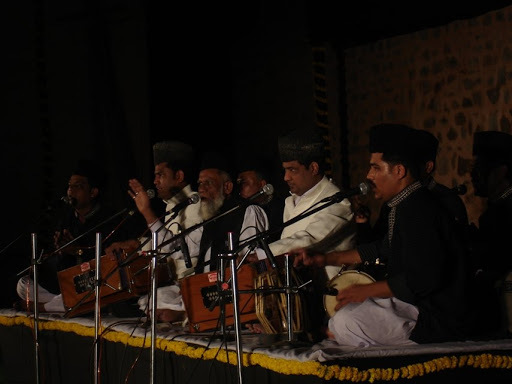 The festival begins at the Basti’s Mughal-era Chaunsath Khambha. 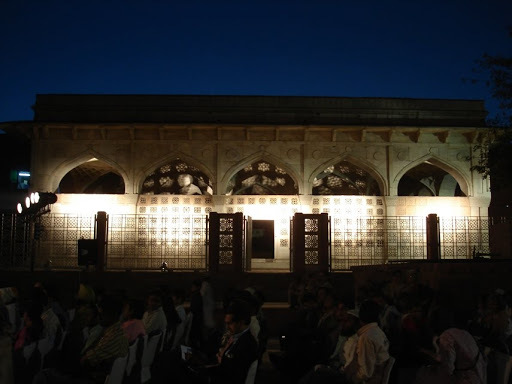 Lying next to Mirza Ghalib’s tomb, the white-marble monument will host qawwali concerts by artists from India and Pakistan. Dates and time: 5th, 6th, 7th; all at 6.30 pm. Things to do and see in Delhi before you die. Surrounded by business towers and posh residential buildings , Agrasen ki Baoli, a 14th century ancient step-well is a surprise for many. This baoli is a designated protected monument by the Archaeological Survey of India (ASI), is a 60 meter long and 15 meter wide with 104 stone steps descending into the well’s dried bottom . Its just close to Hailey Road near Connaught Place. Hardly 10 minutes walk from KG Marg. 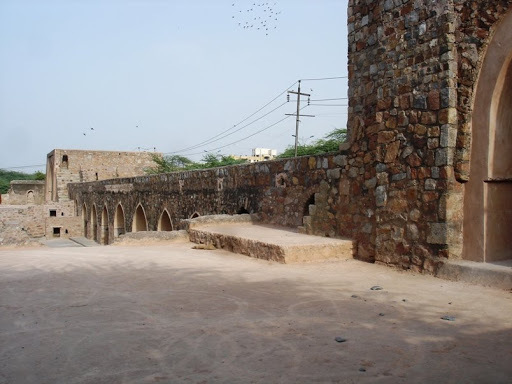 Although there are no known historical records to prove who built Agrasen ki Baoli, it is believed that it was originally built by the legendary king Agrasen during the Mahabharat epic era and rebuilt in the 14th century by Agrawal community. Baoli or bawdi is a Hindi word for step well. Flanked on both sides by niches, chambers and passageways, have three levels. As you enter, gurgling sound of hundreds of pigeons welcome you. Walk down the stairs and listen the silence. 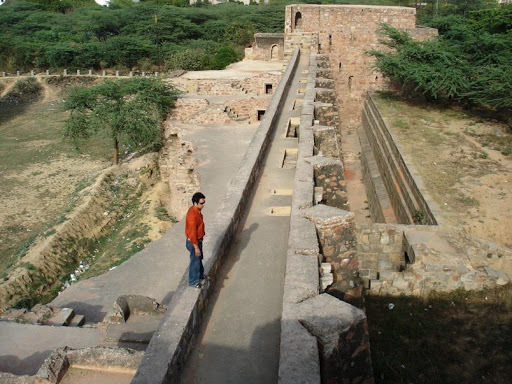 As you reach the bottom the skyline disappears and daylight fades.Centuries ago, this was a reservoir as well as a summer refuge for heat-stricken citizens, living in pre-Lodhi times. There is no ticket for entrance but you hardly sees any visitors, except some love couples or people like me who spend most of the time on road and always interested to explore something new. Things to do & see in Delhi before you die. 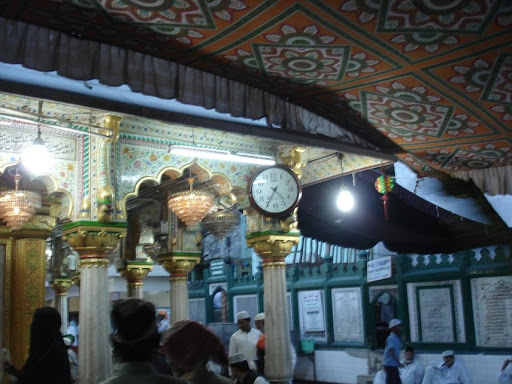 First in this series is Hazrat Nizamuddin Dargah, the shrine of the 14th century sufi saint. 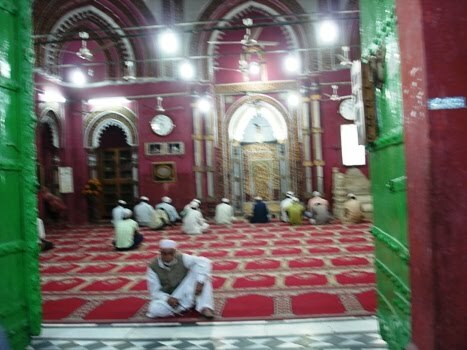 Located at basti of the same name (Nizamuddin Basti), the Dargah is only accessible through narrow bylanes. 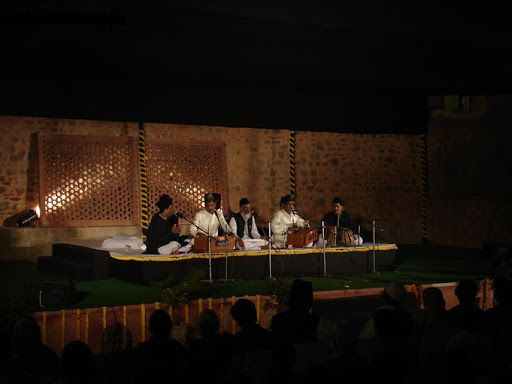 In case you are coming here by car then park it on Mathura Road, next to Nizamuddin police station, and take a short walk. Normally crowded Basti streets are empty in the early morning. Inside, candles are burning on a few unknown tombs jutting out from the floor. A pilgrim is sitting in meditative contemplation. The door to Hazrat Nizamuddin’s tomb is already open for the day. Sneak in to take a look (if you are a woman, peek through the stone jaalis for you will not be allowed in). Fresh roses are placed on the saint’s grave. 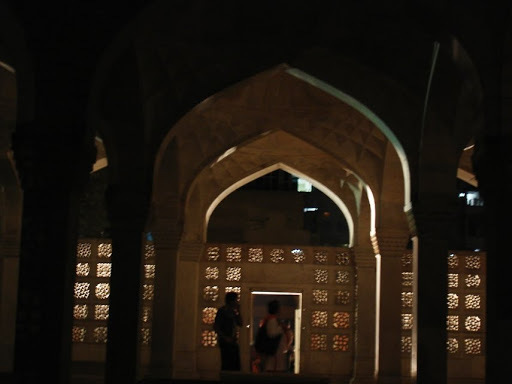 Built in the same courtyard and period, the Jamatkhana mosque, a few steps left to the Dargah, has a dozen odd people praying in front of its Western wall. Maybe it’s the pre-dawn darkness, or the moment’s sanctity, or the building’s historical worth or a mix of all, but the sights and sounds feel as illusionary as an early morning dream. And when, the black sky above the Dargah’s Dome change to pale blue, the Dargah’s dome looks as heartbreakingly beautiful as my lover’s teardrop. – The cars are very new and well maintained. – Maruti Esteems and Tata Indigo Marinas. – More comfortable than any other cab. – Boot space is good, and you don’t have to pay extra for piece of luggages. – They run by meter and will not overcharge. – They are tracked by GPS by their companies and connected via radio sets. If you are going by meter its only Rs.15 per Kilometer. Which is around 10% higher that other pathetic cabs. Night charges are extra, I guess 25-30% of the metered fair.